Sunday night’s which premiere of Star Trek: Discovery drew 9.6 million total viewers according to TV Line. The series also brought CBS All Access a record number of subscriber sign-ups in a single day making this the streaming service’s best week and month ever in new sign-ups. Discovery takes place around a decade before Star Trek: The Original Series. The new series stars , Sonequa Martin-Green, Michelle Yeoh, Jason Isaacs, Doug Jones and more. 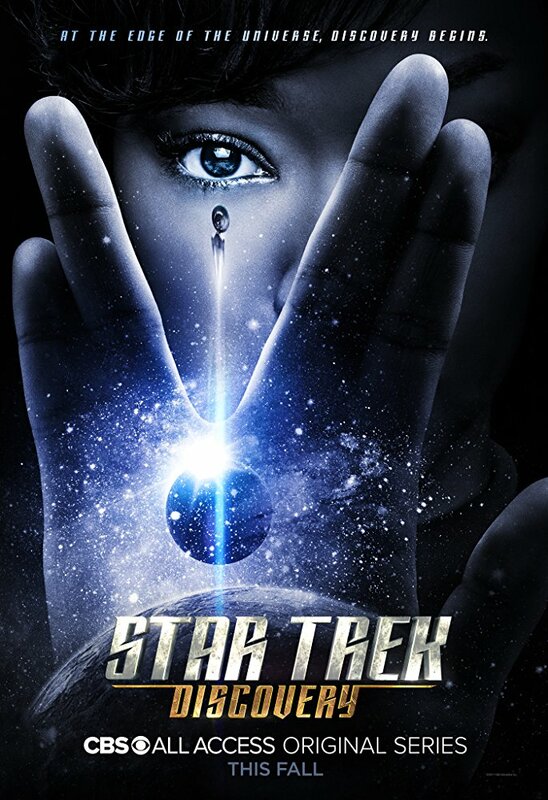 Star Trek: Discovery airs Sundays at 8:30 p.m. ET/PT in the United States on CBS All Access, in Canada on Space and in most other countries on Netflix.